Shark Shock CBD from Dinafem are feminised cannabis seeds that are developed for growing medical cannabis seeds. These Indica dominant cannabis plants are originated by crossing the Shark Shock x CBD Crew. Dinafem Shark Shock CBD are cannabis seeds that are appropriate for an indoor grow and outdoor grow. These cannabis plants are easy to grow which make them suitable for growers with less experience. 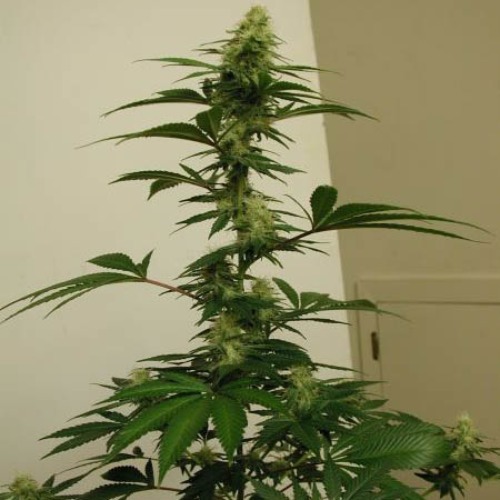 These cannabis plants have a strong growth, flower quickly and produce compact thick tops. The effect of smoking this delicious weed is powerful and relaxed, rather physically than mentally but no to strong. Ideal to just relax and to relieve certain symptoms of anorexia, myalgia and depressions. 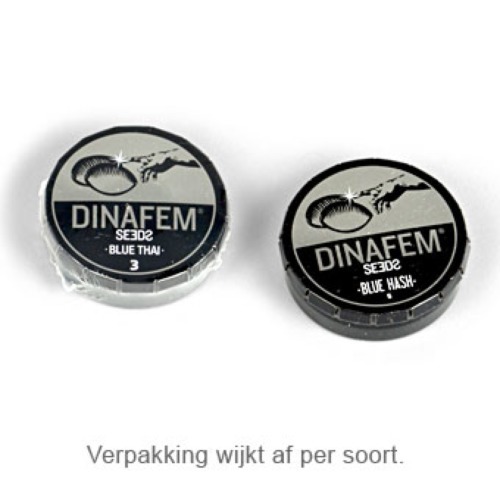 Tell us and our customers what you think of the Shark Shock CBD from Dinafem.